4.3 Ac unrestricted land situated South of FM 1485 near Loop 494. Ideal for Office, Industrial, or Residential development with utilities provided by New Caney MUD. 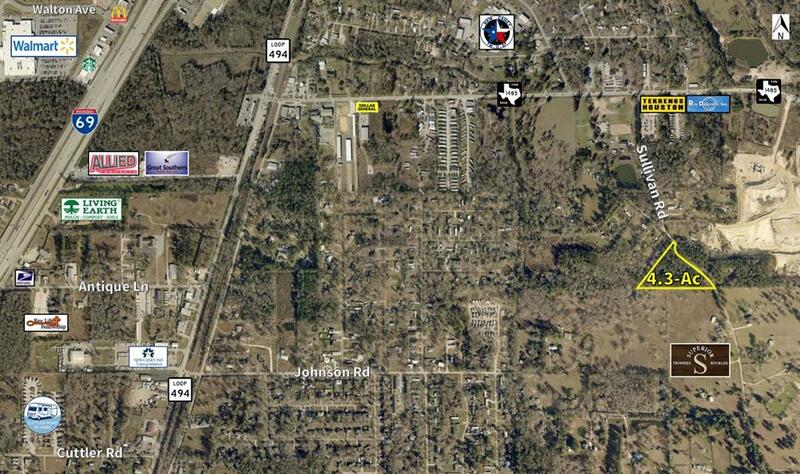 In close proximity to the upcoming Grand Pkwy and within 30 minutes of Bush IAH.